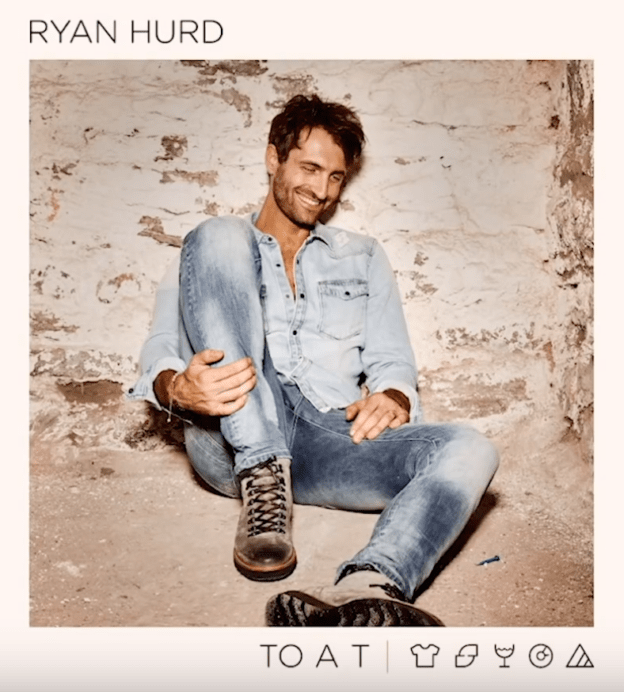 Ryan Hurd has written songs for country artists Tim McGraw, Florida Georgia Line, Blake Shelton, Maren Morris, Jake Owen, Lindsay Ell, Eli Young Band, Dierks Bentley and the list continues. Hurd decided to take an extra step of not only just writing songs but decided to he wanted to record. Hurd released his self-titled EP in 2017. His single ‘Love in a Bar’ is about his relationship that developed with Maren Morris after being creative partners. Little did they know ‘Love in a Bar’ would turn into something so much larger. 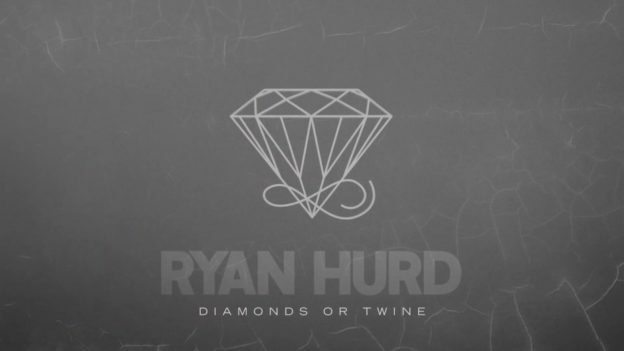 Hurd and Morris recently became newlyweds and the love between the two is so simple and genuine which Hurd sings about in his new single ‘Diamonds or Twine.’ And just like the newlyweds, ‘Diamonds or Twine’ has history. This single was cowritten with Laura Veltz and Mark Trussel however, the lyrics come straight from Hurd’s heart. Hurd had originally played it for Morris the night they were engaged. And this past Friday, March 23, the day before their wedding, ‘Diamonds or Twine’ was released as a gift to the bride-to-be. Talk about raising the bar! Hurd’s raspy voice paired with the soft melody and electric guitar, ‘Diamond or Twine’ has a slow rock feel. You won’t want to stop listening to this love ballad. Share with someone you love and give it a listen here! This entry was posted in Home page blog, Reviews and tagged Diamonds or Twine, NECM, New England Country Music, Ryan Hurd on April 2, 2018 by LaurelNECM.